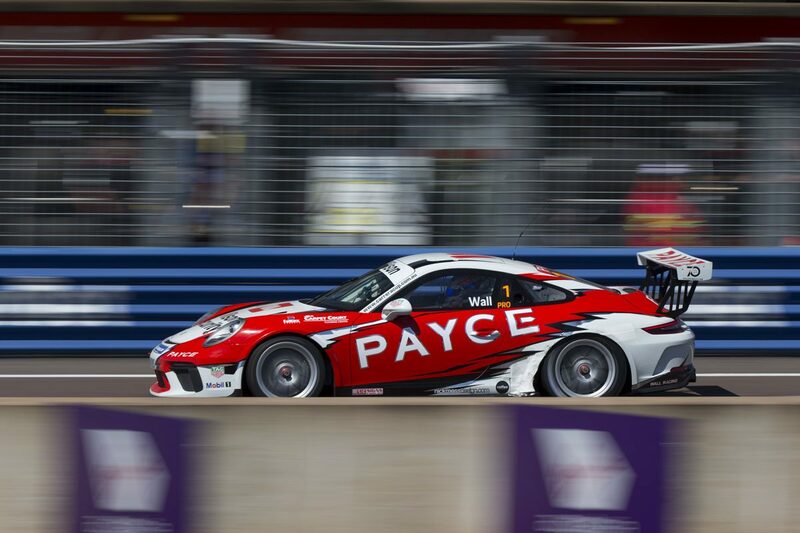 Porsche Carrera Cup Australia has signed Payce as its new title sponsor for the coming season with the series set to be known as Porsche Payce Carrera Cup Australia. Payce has previously been involved in the category through its backing of David Wall, and last year was a series sponsor before stepping up to title sponsor for 2019. 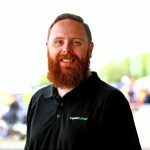 It replaces Wilson Security, which has also withdrawn its sponsorship from Virgin Australia Supercars squad Garry Rogers Motorsport. “This is a tremendous announcement ahead of what will be one of Carrera Cup’s strongest seasons on track,” said Toni Andreevski, Porsche Cars Australia Director of Marketing and Motorsport. “Payce has been a long-term supporter of drivers within our series and, more recently, an incredible partner for the series itself. Brian Bailison, Payce’s chief financial officer, added: “The decision to become the series naming rights partner was made after a great maiden season as an official series partner. The 2019 Carrera Cup season is set to welcome back both Steven Richards and Warren Luff, who’ve both had hiatuses from the category, while earlier this week it was confirmed that Cooper Murrary would progress from GT3 Cup Challenge into Carrera Cup. A number of other driver and team announcements are expected over the coming week. The 2019 Carrera Cup season begins at the Superloop Adelaide 500 from February 28-March 3.